I can speak for the rest of you but I for one am about done with these days upon days of dull. 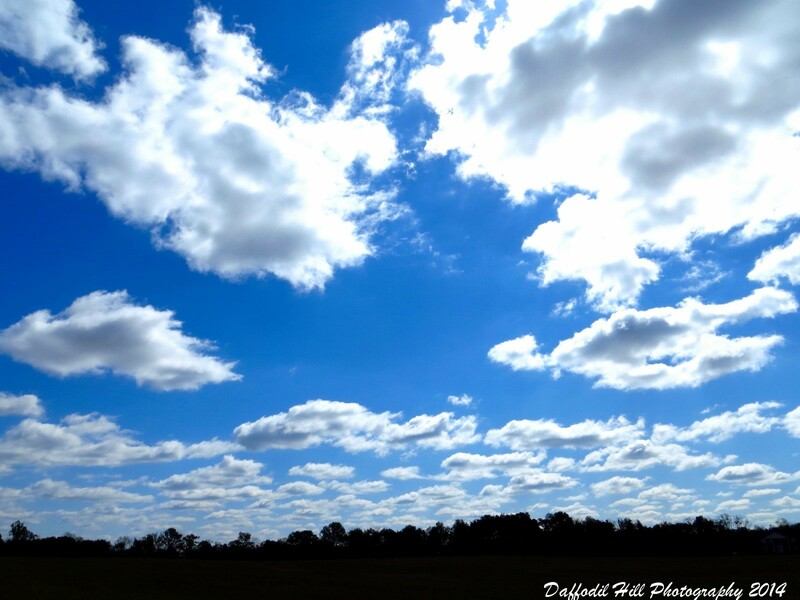 I am feeling the need for blue skies, puffy white clouds and bright sunshiny days. If you are feeling the same, here is some Blue Sky Deja Vu! After weeks and weeks of the gray, toxic inversion layer, we finally have blue skies. It’s a relief. Hope your blue skies are on their way! Me Too! And may Blue be more than Gray for you as well. AAH… Such a bright sunshine day. It has been two months we didn’t see blue sky on our land. Pretty nice picture. I miss the real sky.